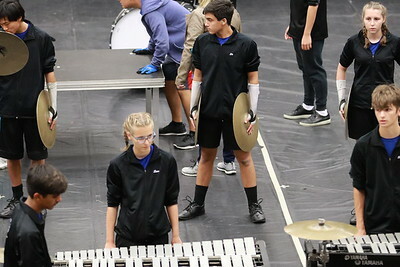 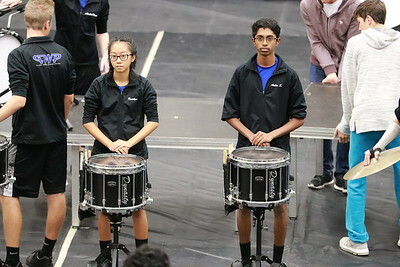 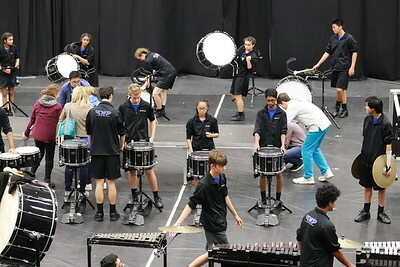 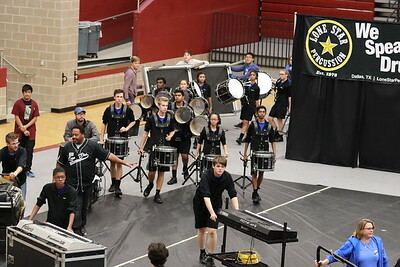 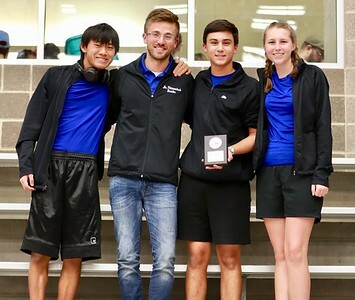 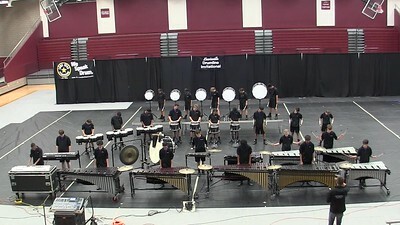 The Plano West Senior HIgh Drumline performs at the 2017 Lewisville Drumline Initational in Lewisville, TX. 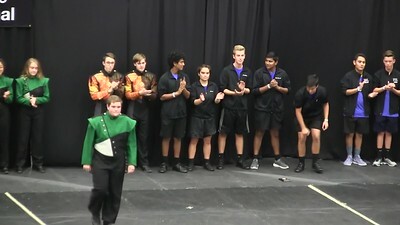 Shortened version. 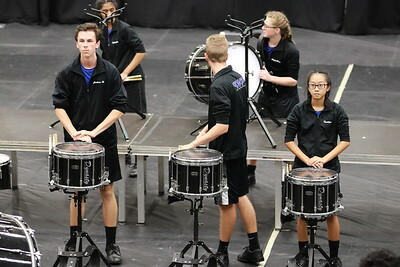 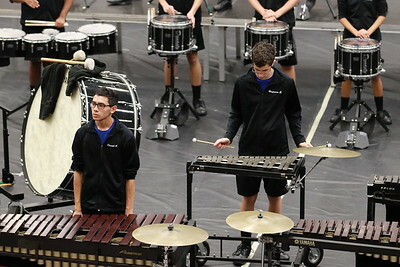 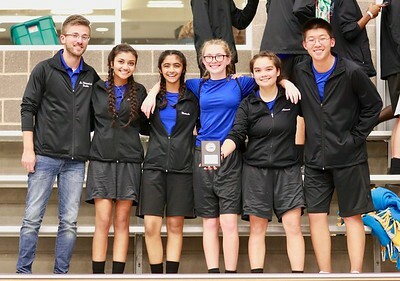 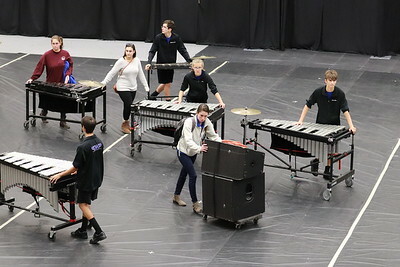 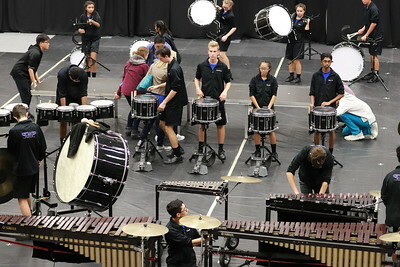 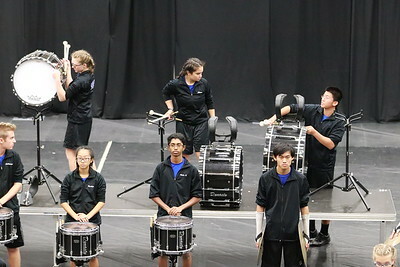 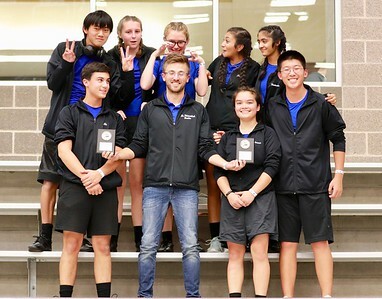 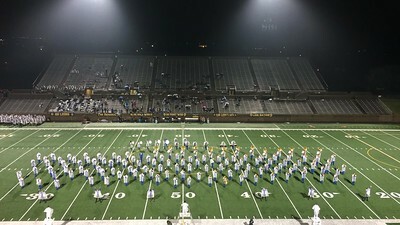 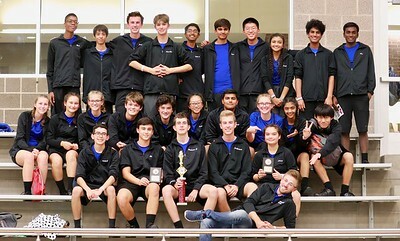 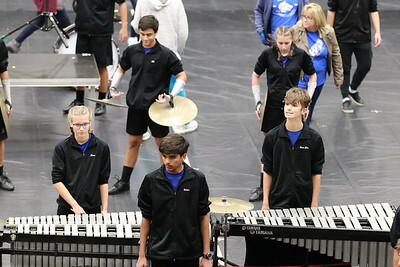 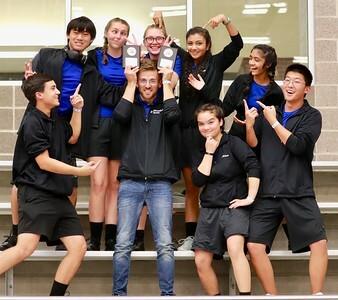 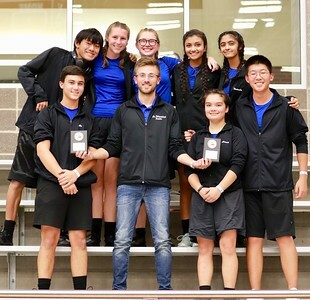 The Plano West Senior HIgh Drumline performs at the 2017 Lewisville Drumline Initational in Lewisville, TX on November 11, 2017.